The Best Pest Control Kansas City Has to Offer! ​Kansas City Pest Control is committed to providing fast, friendly, high-quality pest control services in Kansas City and the surrounding areas. We offer seasonal preventative treatment as well as one-time services. Kansas City Pest Control is rated one of the top pest control companies in Kansas City. We provide residential pest control and commercial pest control services. Whether your problem is rodents (mice, rats, squirrels, moles, bats, etc), insects (ants, bed bugs, bugs, fleas, roaches, termites, mosquitoes, wasps, bees, etc), spiders, or you have other wild critters, when you choose to work with one of our professional exterminators, you are getting the best local pest control services Kansas City MO offers. Pest Free Home = 1 Happy Family! "We called Kansas City Pest Control one evening because we had a bee hive in our shed, and needed it removed because our son was outside playing and got stung 3 times. They were out the very next day and took care of the issue. We now use them for our quarterly bug treatment too. Love these guys!" - Teresa G.
"These guys are fast, dependable, and do great work. I rarely have a need for pest services, but every time I did, Kansas City Pest Control has always delivered on their promises. Thanks and I will call next time I need some help." - Tony M.
"I highly recommend Kansas City Pest Control to anyone. I had a bug and spider problem about 2 and a half months ago, and one of the guys came out and to treat everywhere in my house. A couple weeks ago, I started seeing bugs again in my basement, so I called them thinking I would have to pay for them to come out again, but they did it for free, saying it was covered under their guarantee. These people seem to be of great integrity, and they now have a client for life! Thank you for the great service!" - Amy P.
Concerned about the cost of pest control services? Our prices are very affordable and we're committed to your satisfaction. We provide affordable pest control pricing, without compromising the quality of our pest control services. So, if you need bug treatment, don't worry, bug treatment cost isn't that bad. Need termite pest control or termite treatment? We got you covered. We provide affordable termite treatment. Need to have a termite inspection done? Termite inspection cost isn't that high at all. Looking to have Sentricon treatment? Call us and we will tell you what Sentricon termite treatment cost. Some people choose to use liquid treatment, such as Termidor treatment, & Termidor treatment cost is sometimes a little more expensive than traps, like Sentricon. Infested with bed bugs? Because we have bed bug treatment down to a science, our bed bug treatment cost is more affordable for you. We often get the question, "Do you offer any pest control discounts?" Yes, we do offer pest control coupons from time to time, depending on the season, so just ask. Mention this website and you'll be glad you did. We are one of the top pest control companies Kansas City has to hire. So, what's an exterminator cost? Well, it depends on the pest control services you need done. Give us a call and we can give you a free estimate over the phone. Call 816-429-2004 today! Why Choose Kansas City Pest Control? 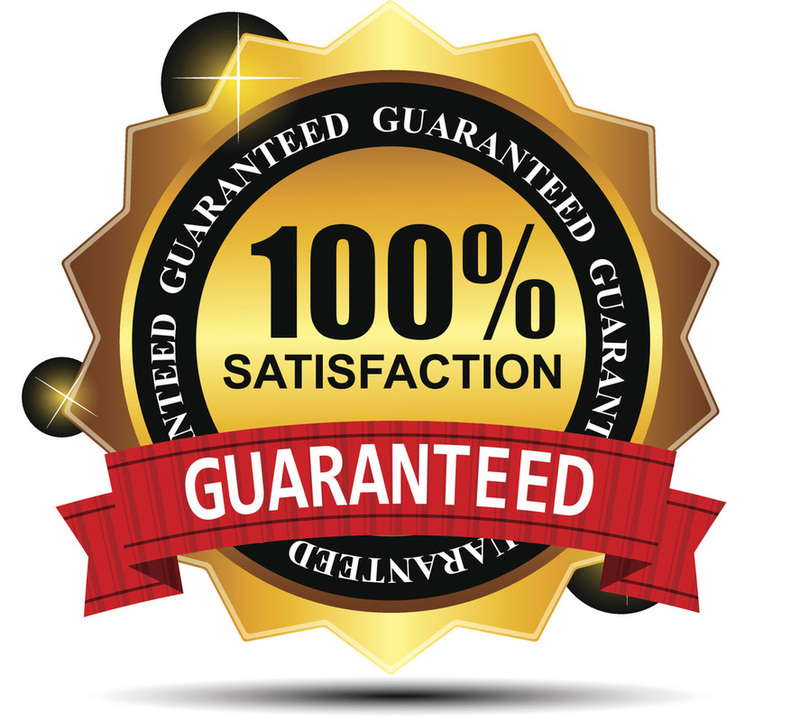 We guarantee our services 100% to all of our clients. No matter the pest problem, Kansas City Pest Control is committed to provide you with superior pest control services. If a treated issue arises between your service appointments, one of our seasoned exterminators will return to handle the issue at no charge. In the rare event, we can't resolve your pest problem, we will provide you with a prompt and courteous refund. "Fast, quality service. Very happy. Kansas City Pest Control is very easy to work with and I will be sending all of my neighbors your way!" - Donna K.
"Never been more please with a company's level of service. Kansas City Pest Control was very informative and eliminated our problem." - Scott B. 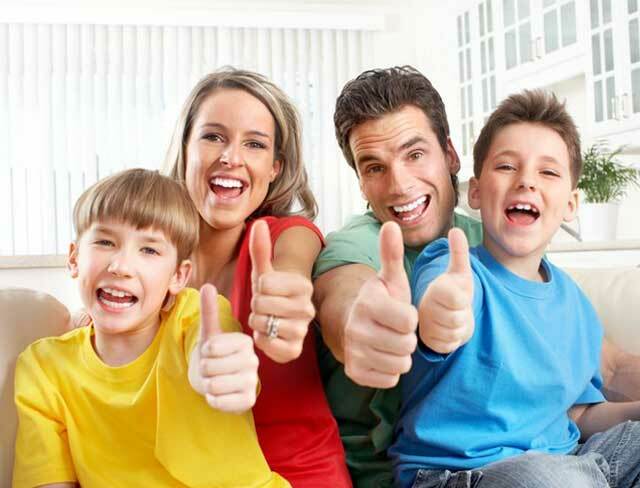 "I was very satisfied with the work that Kansas City Pest Control performed. Haven't had any issues since they were out. Good, honest company to work with." - Kari M.
"Overall satisfied with the job the company did. I will make sure to send anyone your way who needs pest control help. Thanks." "Very good company with good, reliable service. I won't be using anyone else." Remember this phrase from your parents as a child? : ​"Nighty-night, don't let the bed bugs bite." Well, unfortunately, bed bug infestation is a growing problem and that phrase could actually become a reality. Bed bug bites are no fun, but lucky for you, this is a specialty of our pest control exterminators. While this is a common residential pest control issue, bed bug treatment is even more common in commercial pest control, like motels, hotels, and multi-family housing, such as apartments and condos. Dealing with this problem on weekly basis, we have found that using chemicals to treat bed bugs are not very effective. We use a bed bug heat treatment, which one treatment is equal to 3 dust or liquid treatments. Don't let bed bugs go untreated because they can lay bedbugs eggs and grow their family and leave bed bug bites. Also, bed bugs can lay dormant for over a year without food. Bed bug spray will not do the job, so if you suspect that you may need bed bug control, contact a bed bug exterminator today and we'll give you a free quote for bed bug thermal remediation. Not every exterminator Kansas City has offers bed bug treatment, so be happy you have found a pest control company that does. At Kansas City Pest Control, we offer effective wasp and bee extermination services that get the job done. We're equipped and trained to remove hives and bees as well as wasps and hornet nests without damaging your property. Safety is of top priority, and we take every precaution throughout the extermination process. Our exterminators are the best of the best. Why not get the use the best pest control Kansas City has to offer. Contact us today! There are a couple different options to eliminate a termite problem. It's important first that you hire a good termite inspector to complete a thorough termite inspection of the building and surrounds, so they can provide you with some appropriate termite control options. Essentially, there are 2 main solutions: One option is Chemical Soil Treatment around the perimeter and sub-floor of the building that creates a barrier to stop termites from gaining entry. Common chemicals used are like Termidor or Premise termiticide. The other option is Termite Baiting and Termite Colony Elimination. This involves installation and monitoring of termite bait stations, like Sentricon and Exterra systems. Termite treatment cost can vary depending on the type of termite control you choose to have done, but don't fret, we have very affordable termite treatment. Also, the termite inspection cost question frequently arises, and while there are some local pest control companies who will do this for free, you will usually get what you pay for (or don't pay for in this case). Contact one of our professional termite inspectors today to find out what the best solution is for you. Other termite treatment companies may do a good job, but you can't go wrong by choosing us. I think once you hire us, you will know you are getting the most superior pest control services Kansas City MO has for its residents. Talk to one of our Residential Pest Control Specialist today.